"I’d like to thank you and your crew for an exceptionally well executed job in removing seven large pine trees from around my house. The use of the 70-ton crane was very innovative as was the method you used to remove large sections of the trees without cutting away large branches and "dropping" them to the ground. It eliminated damage to the surrounding trees, bushes and ground cover and expedited the entire job. It kept the work area to a small section that was easily maintained by members of your staff. Also, the new chipper’s ability to devour large sections of the cut trees reduced stacking the remaining logs on the property. It was truly a well-oiled team. I would certainly recommend your company to anyone needing tree work. Thanks again for a job well done." 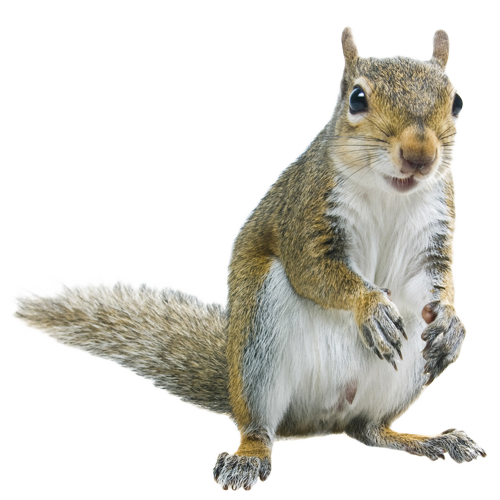 "I’ve never hired a professional tree service and needed to after storm damage last fall. 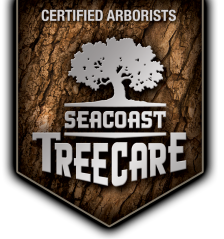 A friend and professional landscaper recommended Seacoast. There are so many in the tree service business and I wanted to hire the right company, THAT MEANT A PERSONAL RECOMMENDATION FROM SOMEONE I TRUSTED. We could not have been more satisfied with Dan and his crew - a handshaking group of professionals with an untiring work ethic. We hired Dan a second time just recently. Two trees posed a threat to one of our buildings. The ancient black locust was the most menacing and required a very high degree of professionalism as it was close to power lines and my building. A wrong move spelled disaster. John was in a fully extended bucket very high up and worked that monster down to the ground one big piece at a time. His co-worker on the ground, Chris, worked full-throttle winching big boughs into the jaws from hell as they dropped. A second round of kudos to a great company with a team of skilled gentlemen." "We were greatly impressed. The job was done quickly and efficiently"
"Dan and his crew at Seacoast Tree Care did a great job taking down some scary looking Pine trees that were threatening to fall on my shed. Everyone I interacted with at the company was courteous and professional. I would definitely recommend this company to my friends and family. Love that they do everything electronic, emailing invoices etc. Solid, honest company with reasonable prices." "Hurricane Sandy was a wake up call telling us it was time to take down these trees that were nearing the end of their healthy life spans. The work was done to our complete satisfaction and we will definitely consider calling Dan again as the need arises. Thanks to the entire staff and crew for an excellent job." "Our 90' White Pine was removed from our backyard with very little impact to the surrounding landscape."